This entry was posted on February 9, 2019, in family and tagged #business, #customers, #getrich. The next campaign has come out and it is a great one. Each book gets better and better as Avon increases their line of products. After health and wellness items they are already into spring. Not only makeup and skin care and jewelry but also fashion and home goods. And keep an eye out for future books because soon they will be catering to us big girls…yes, plus sizes here we come. Did you know you can always shop online by looking through the brochure…turn each page and see what we have to offer….here are a few of the great new items..
Just some of the items in the book…………. This entry was posted on January 30, 2018, in Avon and tagged #Avon, #AvonByAgnes, #books, #business, beauty. I was sitting at home with no energy and just reading on the couch. I get those types of days sometimes. It was chilly out although the temperature was high for the end of January. And then the phone rang…. My grandson called (love calls from him) and he asked what I was doing. Told him just chillin on the couch. He then asked if I would like to go tossing. Tossing is a term I use for my business. In order to get more customers I go around my neighborhood and sometimes other neighborhoods and drop of my brochures. 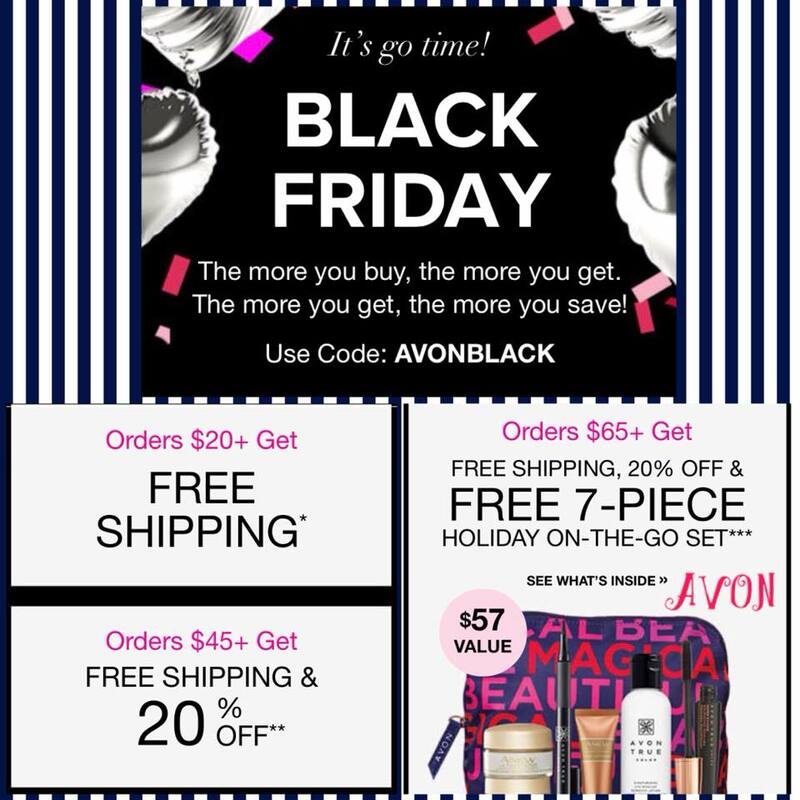 This entry was posted on January 23, 2018, in Avon and tagged #Avon, #AvonByAgnes, #business. My day starts with my planner and ends with my planner. It has what I need to do all day and the week to come. As a business owner I just cant see not using a planner. I go through several of them on a monthly basis because my planners are used for different things I need to do. A personal planner keeps me on track with family appointments. I have two business planners – one for taking orders and keeping information on my customers and another for delivery of orders and my customer’s needs. I tried to store all this on my phone but checking back and forth while on the phone is a little annoying to me. So when a customer does come and wants to set up a meeting or place an order I find it easier that while on the phone I can just open one of my planners and write or read what’s going on. Right now I am using a small one for my customer orders so I can carry it around (I love owls). I do have a larger one I use in my office for all the important information I need to keep on my customers for reference at a later date. So what do you use for a planner? And how has it helped you? This entry was posted on December 18, 2017, in Avon and tagged #business, #customers, #planner, #records. Do you have a small business? An online business? Trying to get those sales before the end of the year? For this Saturday only, I am inviting small businesses to leave their online business link/or FB page in the comments of this post. Let’s help each other get those sales. The sale below goes on until November 25th…..please share this blog….. This entry was posted on November 25, 2017, in Avon and tagged #Avon, #AvonByAgnes, #AvonRep, #bbloggers, #business. Yes, you know who you are…..here in NY that is what we are called. Been here all my life and not planning to move anywhere. Oh, I did roam once (to Queens) but alas I returned and love it here. We are in the middle of so much to do. Whether it is going to shows or just a day in the nearby park, there are people all around us and always something going on. And if it isn’t enough then just take a short train ride into what we call “the city” and it never sleeps…so you will never run out of places to visit, to eat, to enjoy or to increase your culture. But let’s get back to the neighborhood. Because next month we are having a Bazaar. It is called Rescue Dogs NYC and we are going to have fun. It starts in the afternoon, a small donation is requested ($5.00) and there will be refreshments, raffles and loads of vendors to fill your needs..take a look at the current flyer and save the date (December 9) if you are in the neighborhood. 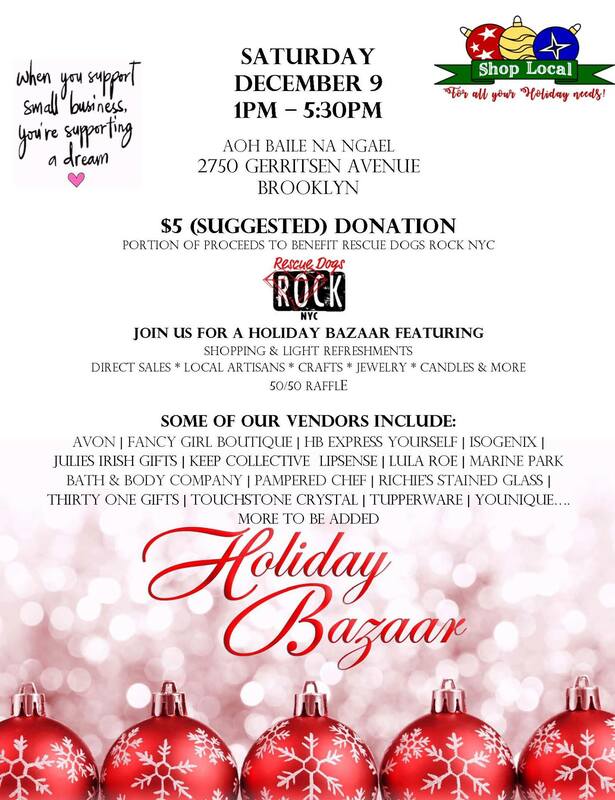 I will also be there selling my Avon among other vendors listed below…. This entry was posted on November 4, 2017, in Avon and tagged #Avon, #AvonRep, #Brookyn, #business, friends.